For brokers, delivering a great insurance solution to their clients has to start with knowing what the features are of a policy and how these match the needs of a client. It sounds simple, but the devil is in the detail, so it's important for brokers to understand the details of different types of cover. While Australia is known as a land of heat, hailstorms are actually an extremely common occurrence, something that will weigh heavily on the minds of farmers and their insurance brokers across the country. According to research from reinsurer Munich Re hailstorms are the most frequent weather-related events that lead to insurance claims. They're also responsible for the largest number of claims, totaling almost $1.5 billion over the last 35 years. Hailstones of any size can be a hazard for farmers and their crops. Of course, the cost of these hailstorms isn't just limited to farmers. 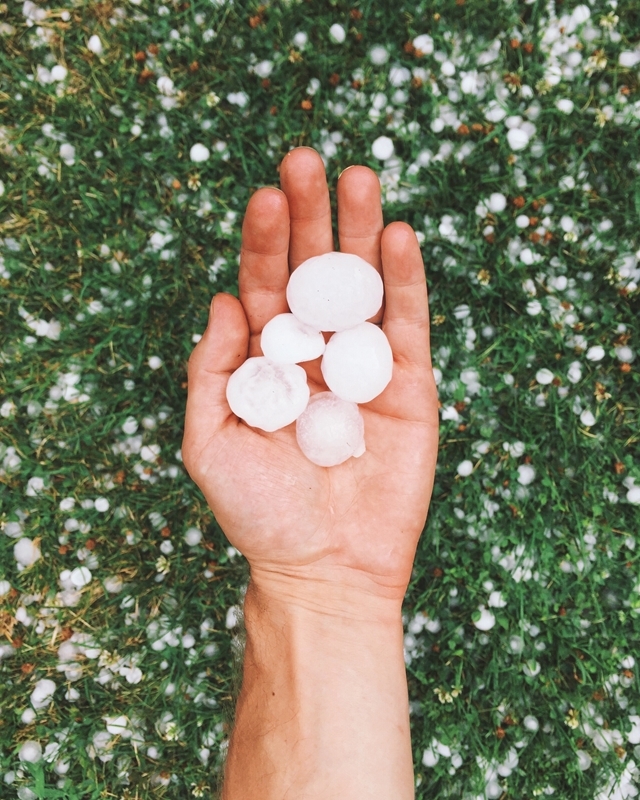 Many of the largest hailstorms created sizable insurance bills because of the size of the hailstones – large enough to break windows and dent cars. For farmers, the risks are much broader though. While a smaller hailstorm might not damage cars and property, it will still have an impact on crops, which is why farmers are more sensitive to this risk than the average Australian. There's a key difference in a policy like broadacre crop insurance that will affect when a farmer can make a claim for any damage as a result of hail. The first cover option for farmers is called "pre-harvest revision", which will allow them to claim before harvest time for a fixed sum of cover. 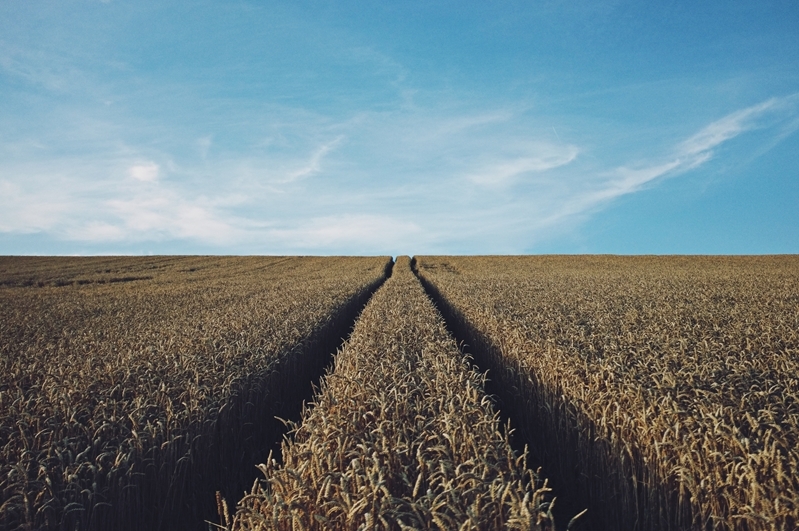 The second is a more flexible option: after harvest declaration, which is designed to allow for an accurate premium that reflects how their yield has been affected by incidents earlier in the year. Choosing the right type of cover will depend on a farmer's needs, their risk appetite and the level of cover they think they need as a result. It's navigating these nuances where a broker is really able to add value for their clients. Hail can be a major issue for broadacre farmers in Australia. This is an important point for brokers, as even basic broadacre crop insurance will provide protection against a loss of yield from both fire and hail. A more comprehensive policy, such as multi-peril crop insurance, will cover an even broader range of risks, giving farmers peace of mind that they're protected. Of course, while hail will often be built into these policies, there will be a larger question of whether they're offering the right combination of cover to protect against the risks a farmer faces. How much weight is given to hail cover, compared to other risks that a crop insurance policy can cover, will depend on where a farmer is based and how prone their farm is to extreme weather events. To learn more about how you can work with farmers to offer comprehensive hail cover, make sure to contact the team at Primacy Underwriting. Using an online broker portal like Primacy's PATH, they can help you deliver a great experience to the farmers you work with.